David D. Tran, M.D., Ph.D.
Lynne E. Meyer, Ph.D., M.P.H. 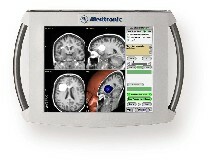 Computer-guided neurosurgery uses computer technology to perform minimally invasive neurosurgery. It involves creating three dimensional models of either brain or spinal anatomy within a computer workstation by reconstructing the patient’s CT or MRI scans. This 3D model is manipulated and studied to develop surgical approaches and trajectories that involve minimal bone opening and minimal manipulation of normal tissues. In cranial surgery, the use of computer guidance allows surgeons to find and reach the brain lesion through the shortest, safest pathway. In spinal surgery, computer guidance allows highly accurate placement of instrumentation, reducing risk of injury to the nerve roots and spinal cord. 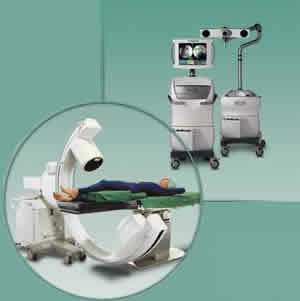 Computer guided neurosurgery is performed on a daily basis. It is used frequently for brain tumor surgery, brain biopsies, pituitary surgery, ventriculo-peritoneal shunts, movement disorder surgery, and spinal instrumentation surgery. 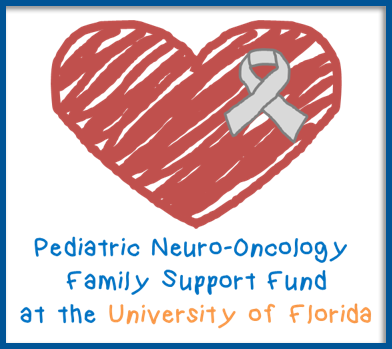 For more information, please contact the Department of Neurosurgery at (352) 273-9000. The University of Florida at Shands is one of the most advanced and acclaimed centers in the U.S. for the prevention, research, diagnosis and treatment of stroke. Being diagnosed with a brain tumor can be a life-changing experience. Important decisions requiring expert guidance must be made, often quickly. We are here to help you. The new UF Health Comprehensive Spine Center provides personalized solutions for both common and complex neck and back pain in one convenient location.